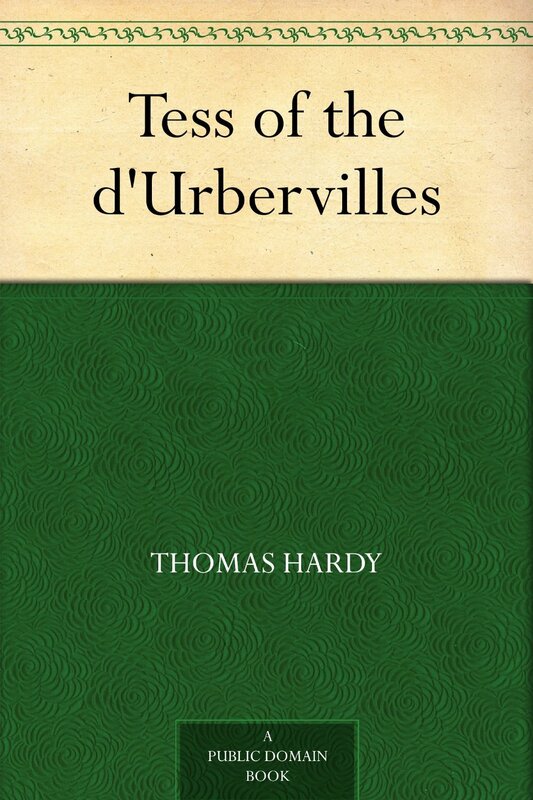 Highly controversial because of its frank look at the sexual hypocrisy of Victorian society, Thomas Hardy's Tess of the D'Urbervilles was nonetheless a great commercial success when it appeared in 1891. It is now considered one of the finest novels in English. Using richly poetic language to frame a shattering narrative of love, seduction, betrayal, and murder, Hardy tells the story of Tess Durbeyfield, a beautiful young woman living with her impoverished family in Wessex, the southwestern English county immortalized by Hardy. 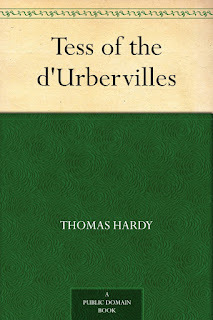 After the family learns of their connection to the wealthy d'Urbervilles, they send Tess to claim a portion of their fortune. She meets and is seduced by the dissolute Alec d'Urberville and secretly bears a child, Sorrow, who dies in infancy. A very different man, Angel Clare, seems to offer Tess love and salvation, but he rejects her—on their wedding night—after learning of her past. Emotionally bereft, financially impoverished, and victimized by the self-righteous rigidity of English social morality, Tess escapes from her vise of passion through a horrible, desperate act. With its compassionate portrait of a young rural woman, powerful criticism of social convention, and disarming consideration of the role of destiny in human life. My reading of English literature until this work has almost exclusively been limited to those books by Jane Austen, Elizabeth Gaskell, and Charlotte Brontë. All of which were not designated "tragedies" and whose heroines' lives, at the conclusion of each novel, alluded to a promising future. Such was not the case with Tess Durbeyfield. Personally, I am partial to happy endings. Knowing the tragic nature of this story is likely why I had not read it before now. I avoided all detailed descriptions, which certainly encouraged my compulsive desire to finish it quickly. I had watched the motion picture, Tess, but that was so long ago (decades) and I recalled nothing of the story based on that one viewing. I saw Tess as, on one hand, naive, and, on the other, very wise. She was aware of her beauty, but she did not use it to make an easier life for herself. She trudged relentlessly through her brief existence. She was a diligent and capable laborer, a tolerant daughter, a thoughtful friend, and devoted her heart completely to Angel Clare. Her nature was, to be honest—to share her "secret" with him before they married, but he would not listen. She was so confident in his love for her (especially after his own post-wedding confession) and even when he essentially turned away from her, she blamed only herself. In nearly every action she was thinking of others above herself. The one act she impulsively carried out solely to benefit herself—to bring about her happiness, resulted in her demise. The 19th-century prose, word usage (British, old, literary), and poor rural dialect certainly hindered my understanding of all that transpired. I used my reading app's dictionary a great deal and re-read many passages. Symbolism and themes abounded throughout the book. Thomas Hardy obviously had strong feelings for the character he created and after reading this treasured classic, so do I.